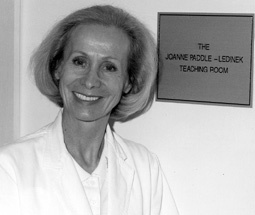 Jožica Ledinek-Paddle specialized in biochemistry; in Australia she was a pioneer in developing skin and tissue laboratory re-growth techniques, for which she was awarded Member of the Order of Australia, honoured on the Queen’s birthday in 1999 for the service to the medical science – the only honour of this kind given to a Slovenian in Australia. 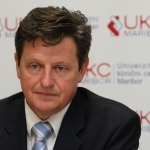 Prof. dr. Marko Robnik obtained his PhD in physics in Bonn, he completed his postdoctoral studies in England and continued at world famous institutes in the USA and Europe. He is a professor at the University of Ljubljana and the director of the Centre of Applied Mathematics in Maribor, which he founded. 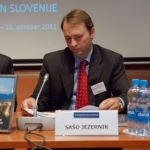 Dr. Sašo Jezernik has graduated in electrical engineering at the Technical University of Graz in 1996 and has obtained his PhD in biomedical engineering & science at the Aalborg University in Denmark. He conducted additional research and postgraduate & management studies at the Swiss Federal Institute of Technology in Zürich (ETH Zürich), Case Western Reserve University, MIT, MIT Sloan School of Management, and Harvard. 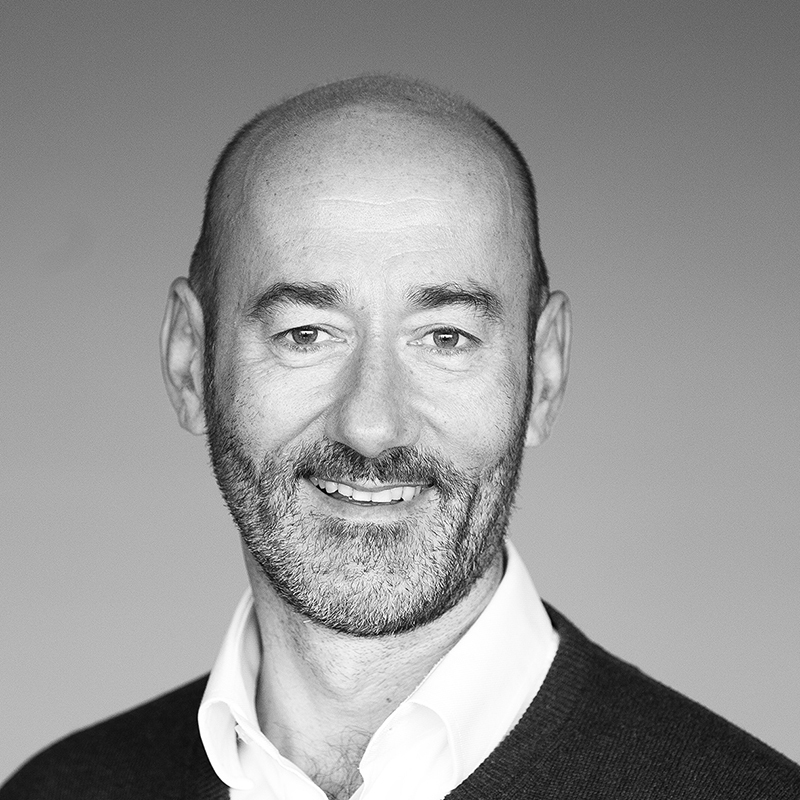 Over the past 10 years he has been Business and Innovation Director at the world-leading High-Tech and Innovation Consultancy and Engineering company Altran in Zurich. 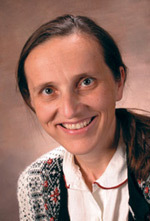 Dr. Irena Šifrar Swanson obtained her PhD in mathematical sciences and is a professor at the New Mexico State University. 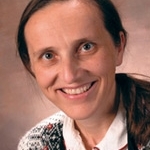 She is the author of more than 40 publications for MathSciNet. 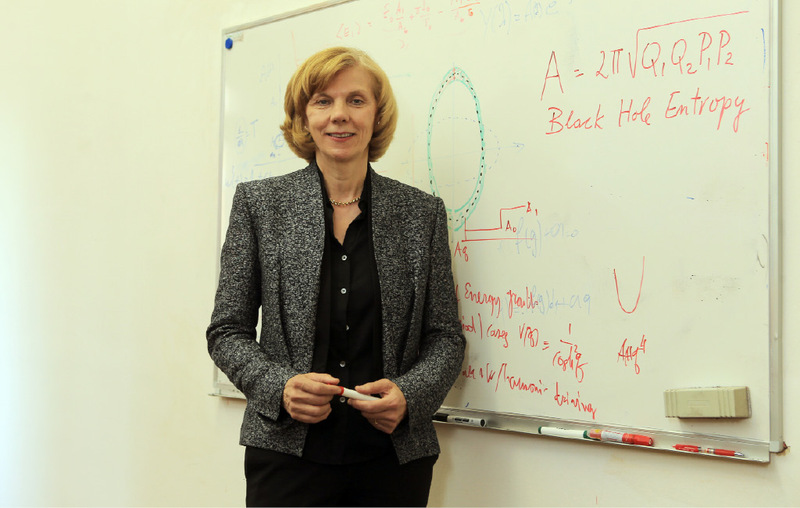 Dr. Mirjam Cvetič has been living in the USA for more than 30 years and is one of the world’s leading theoretical physicists in the field of the high energy theory, for which she is a USA government advisor. She is a professor at the University of Pennsylvania. 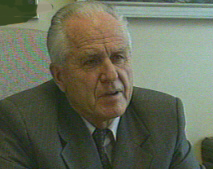 Prof. dr. Božidar Krajnčič (1935), vice-chancellor of the University of Maribor (1983-85, 1991-92), dean of the College of Agriculture in Maribor (1985-89, 1992-95) and dean of the Faculty of Agriculture in Maribor (1995-2003); He is professor emeritus of the University of Maribor. He received the Order of Freedom of the Republic of Slovenia in 2000. 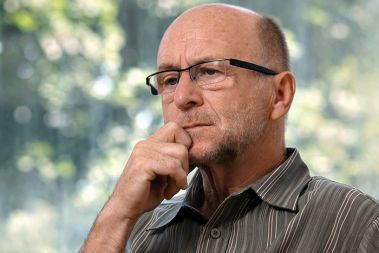 Marko Zorko (1944 – 2008), journalist, publicist, and writer. He published several independent books (“Knjiga Mrtvih”, “Mein Kampf”). 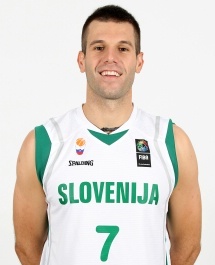 He received the “Tomšič” award. He lived in Australia for some time. 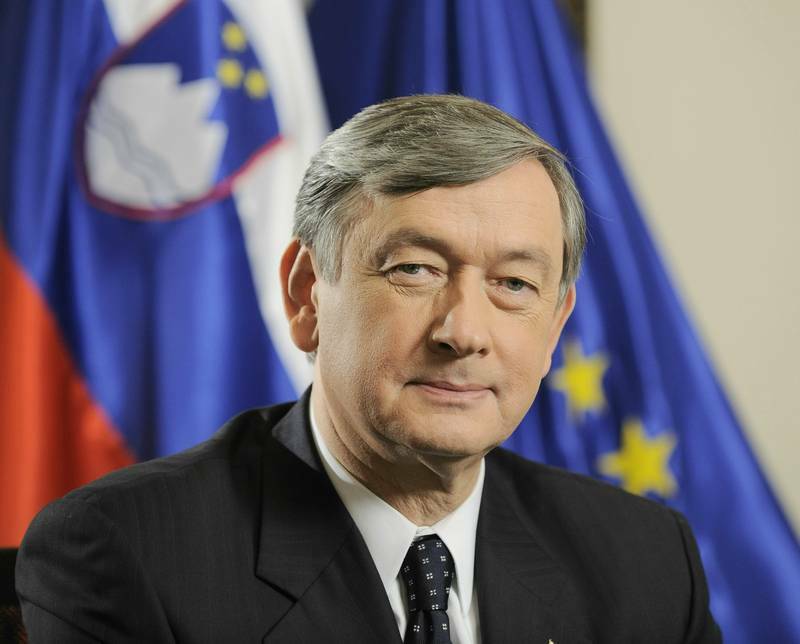 Dr. Danilo Türk (1952), former president of Slovenia (2007-2012). He is a lawyer, diplomat, and politician. 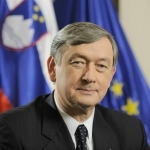 As the ambassador of Slovenia he chaired the United Nations Security Council twice (1998-1999). He became an assistant to the Secretary-General of the UN Kofi Anan. 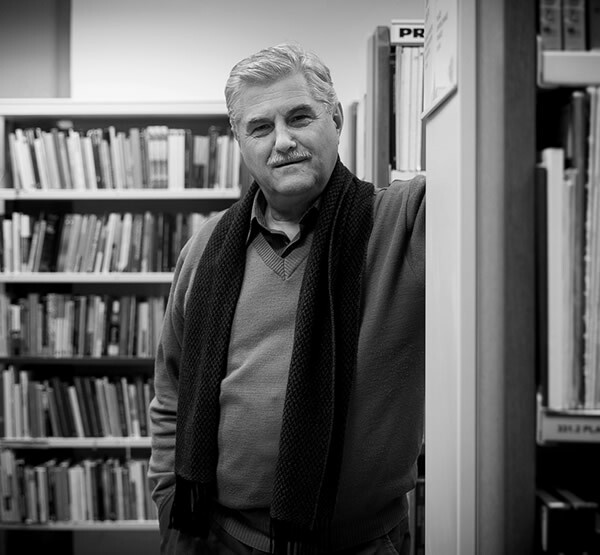 He is the recipient of several recognition awards, including three honorary PhDs. 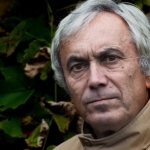 Dr. Rudi Rizman (1944), sociologist and political scientist, lecturer at the Department of Sociology at the University of Ljubljana, Faculty of Arts; he is a visiting professor at several foreign universities (Harvard, MIT, Woodrow Wilson Center, LSE, Free University of Berlin, Bologna, Sarajevo, Charles University in Prague, and others). 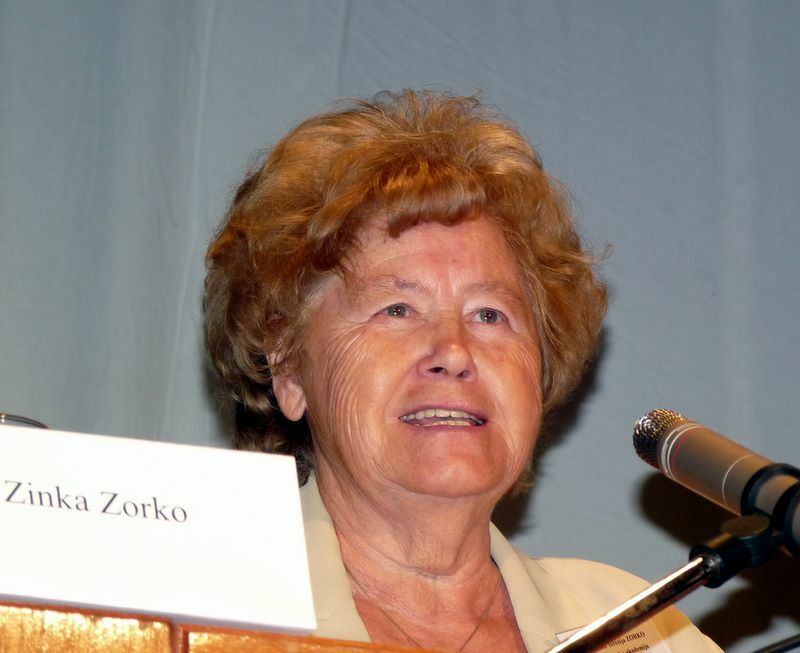 Dr. Zinka Zorko (1936), linguist and a member of the Slovenian Academy of Sciences and Arts (SASA). 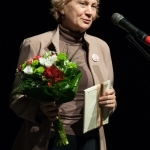 She received the “Zois Lifetime Achievement” award for studying dialects of the Carinthian, Styrian and Pannonian dialect groups. 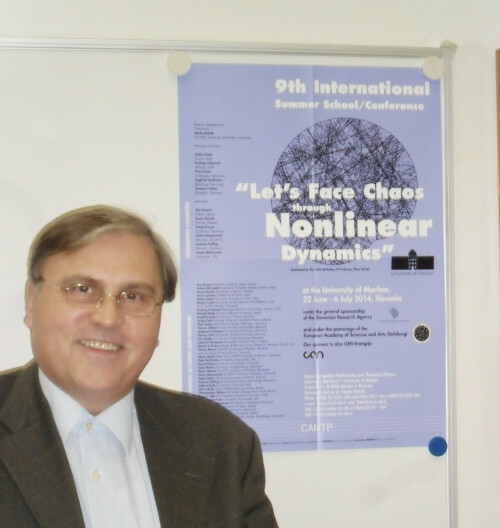 Peter Križan, professor at the University of Ljubljana Faculty of Mathematics and Physics and science councillor at The Jožef Stefan Institute. Since 2009 he has been leading the international research group, Belle II, with almost 400 collaborators from 15 countries. The BELLE group has contributed to the experimental confirmation of the theoretical model of asymmetry, for which the Nobel Prize in Physics was awarded in 2008. 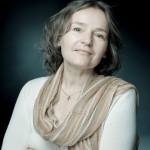 Melita Forstnerič Hajnšek, journalist, writes for the local daily paper Večer – arts section, former editor of Saturday supplementary section and co-editor of Dialog magazine, author of several books, and award winner of the Glazar listina, an award given by the Municipality of Maribor. Aleš Gaube, journalist at the daily paper, Dnevnik. 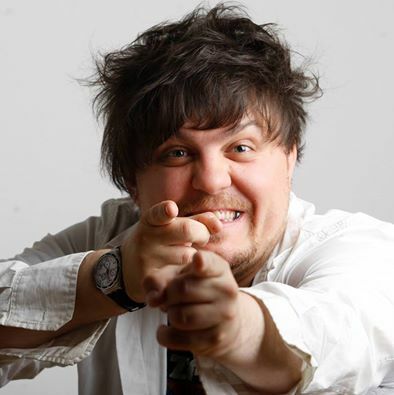 Jaša Lorenčič (1985), journalist for the local daily paper Večer, a freelance writer, 2013 prize winner of Watchdog, a prize awarded to young aspiring journalists. Sekumady Conde (1980), journalist, news anchor at RTV SLO (Slovenian National Broadcasting Corporation), poet, prize winner of Viktor, an award given annually to young aspiring media personalities, author of several poetry anthologies (Kaligadanga, Maratajana). 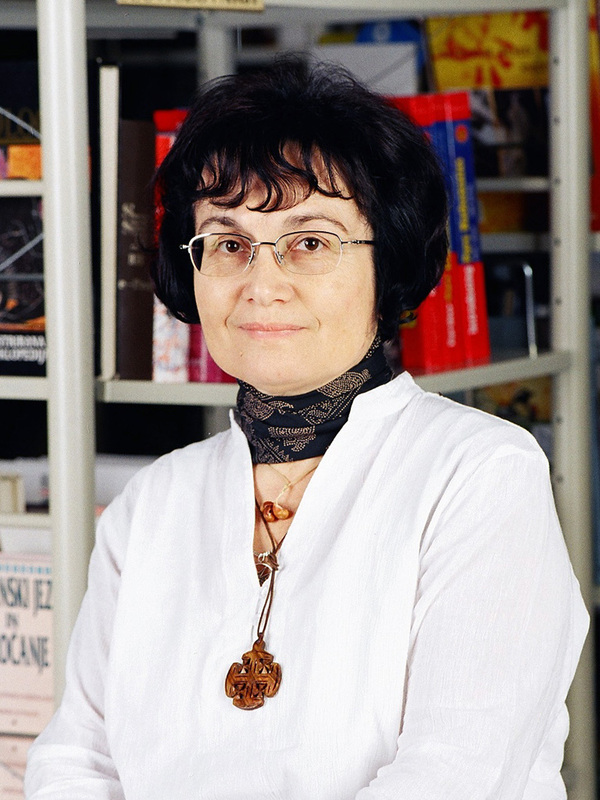 Danaja Lorenčič (1982), publisher, op-ed writer for Sensa magazine and several other papers, author of Ana v meni. 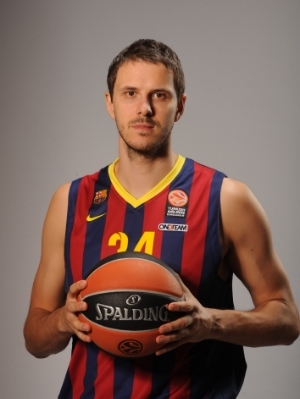 Sani Bečirović (1981), basketball player, assistant coach for the Greek club Panathinaikus, player for the Slovenian Basketball Team, ex-player forUnion Olimpija (Slovenian team), Lottomatici Roma, Armani Jeans Milano, CSKA Moscow, Benetton Treviso. 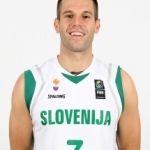 Boštjan Nachbar (1980), basketball player, player for the Slovenian Basketball Team, NBA player 2002-2008 (Houston Rockets, New Orleans/Oklahoma City Hornets, New Jersey Nets), he continued his sports career in the following clubs: Dinamo (Russia), Efes Pilsen (Turkey), Bamberg(Germany), FC Barcelona (Spain), now playing for Baloncesto Sevilla. 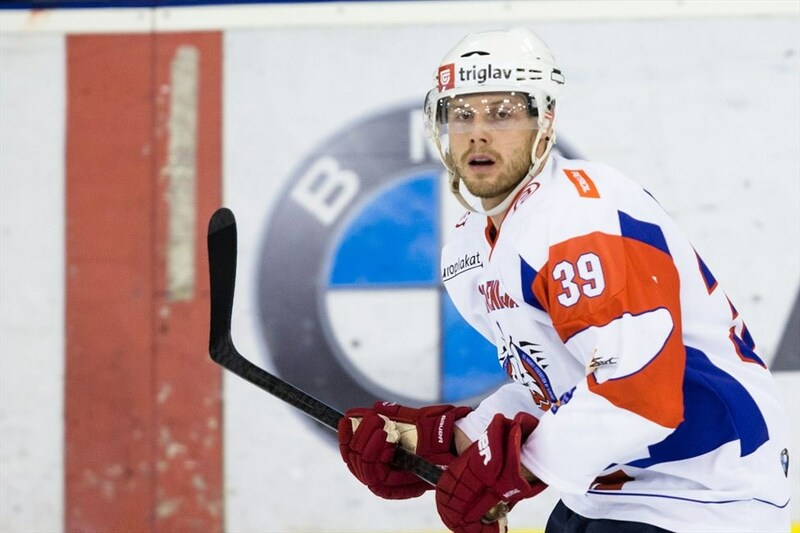 Jan Muršak (1988), hockey player, member of the Slovenian Hockey Team, played for the SHT at the Sochi Winter Olympics in 2014 and the World Championship in 2015, selected to play in the three best hockey teams; presently has a contract with the Detroit Hockey Team. 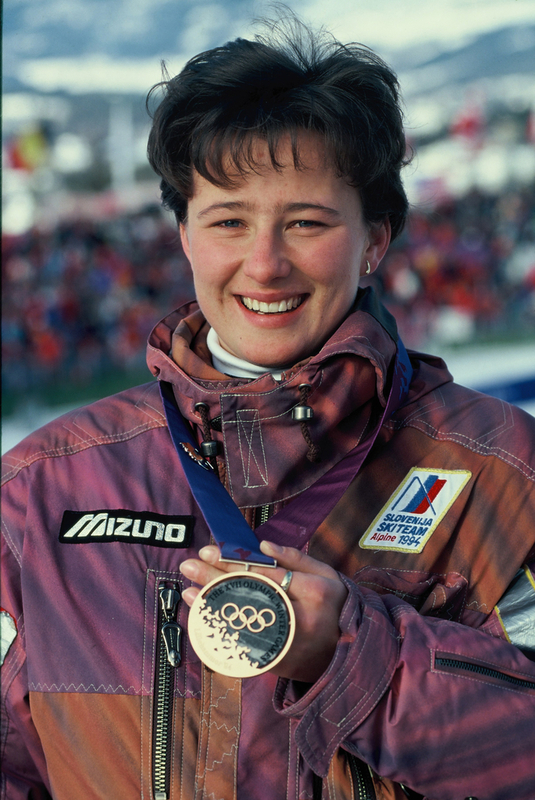 Katja Koren (1975), ex-alpine skier, winner of super-G at the World Cup in alpine skiing, winner of the bronze medal at XVII Winter Olympics in Lillenhammer, Norway. 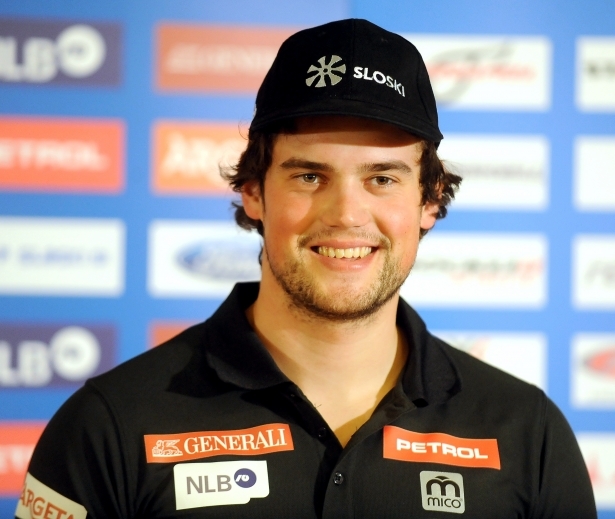 Boštjan Kline (1991), alpine skier, winner of the bronze medal in downhill at the International Youth Championship in 2010, winner of the gold medal in downhill and super-G in 2011, 2nd place (his first qualification) in downhill in Garmisch-Partenkirchen, January 30th, 2016. 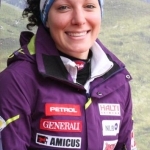 Ilka Štuhec (1990), alpine skier, winner of three gold medals at international youth competitions: combination slalom in 2007 and downhill in 2008, 4th place in Super-G in Beever Creek in 2013, 10th place in downhill at the Sochi Winter Olympics in 2014. 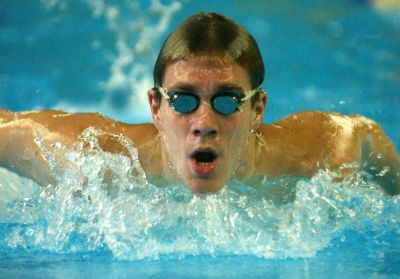 Blaž Medvešek (1980), swimmer, winner of several club records, was 23rd in 200-metre free style and 32rd in 100-metre freestyle at the Summer Olympics in Sydney in 2000, 8th place in 200-metre free style and 14th in 4 × 100 metre medley relay in Athens in 2004. Sonja Roman (1979), an athlete who represented Slovenia in the 1500 metre run at the 2008 Summer Olympics in Beijing. She participated in the qualifying round only. In Rome, she set her personal best and a national record in the 1500 metre run in 2009. Boštjan Fridrih (1979), an athlete who participated in the 2009 Summer Olympics in Sydney where he participated in the men’s 4 x 100 metre relay. Rok Kolander (1980), a rower who participated in the Sydney and Beijing Summer Olympics and ranked 4th. 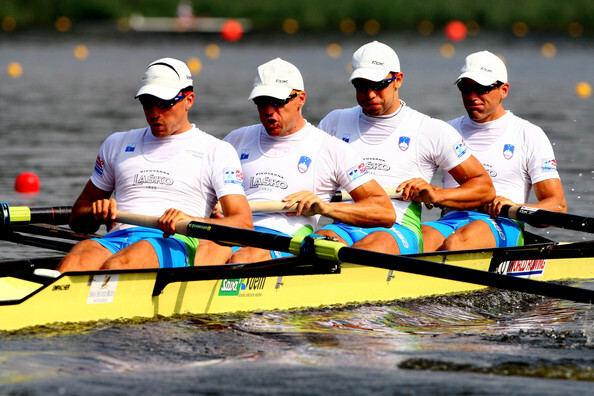 In 2001 and 2009, he ranked 3rdat the World Rowing Championship. Polona Hercog (1991), a tennis player who ranked 35th on the WTA ranking in singles and 56th in doubles. In the TWA tournament series, she won 2 tournaments in Båstad, 2 finals in singles and 2 tournaments and 1 finale in doubles. At the ITF tournament series, she won 10 tournaments in singles and 5 tournaments in doubles. She currently lives in Monaco. 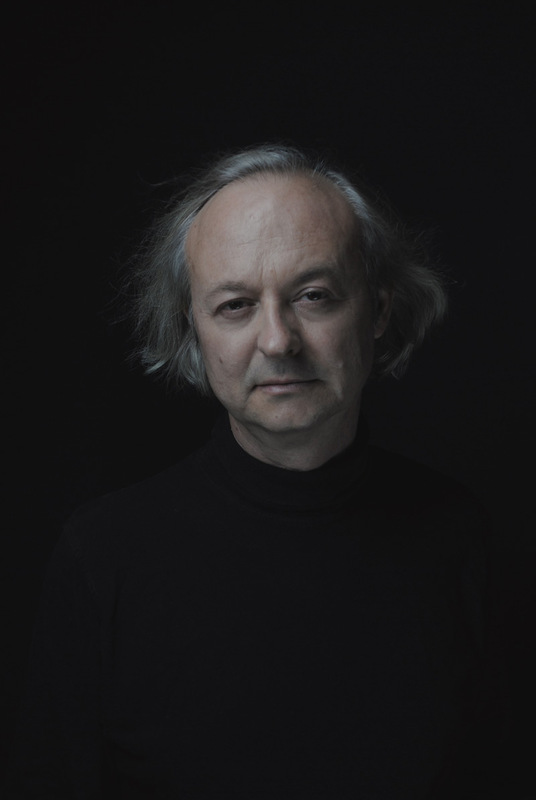 Vito Žuraj (1979), a composer and studied at the Academy of Music in Ljubljana. He finished his postgraduate studies at Hochschule für Musik Carl Maria von Weber in Dresden. 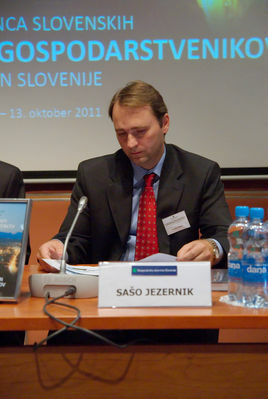 He is a recipient of the Prešeren University Award and the prestigious Prešeren Award. 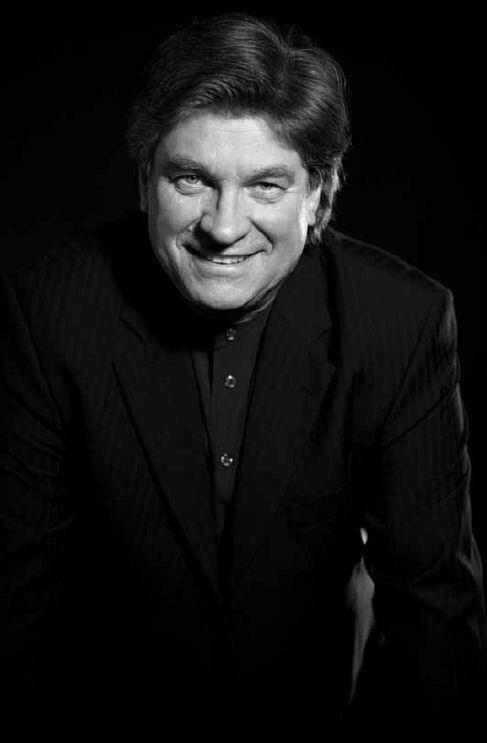 Branko Robinšak (1955), an opera singer and a member of the Slovene National Theatre Opera and Ballet Ljubljana. 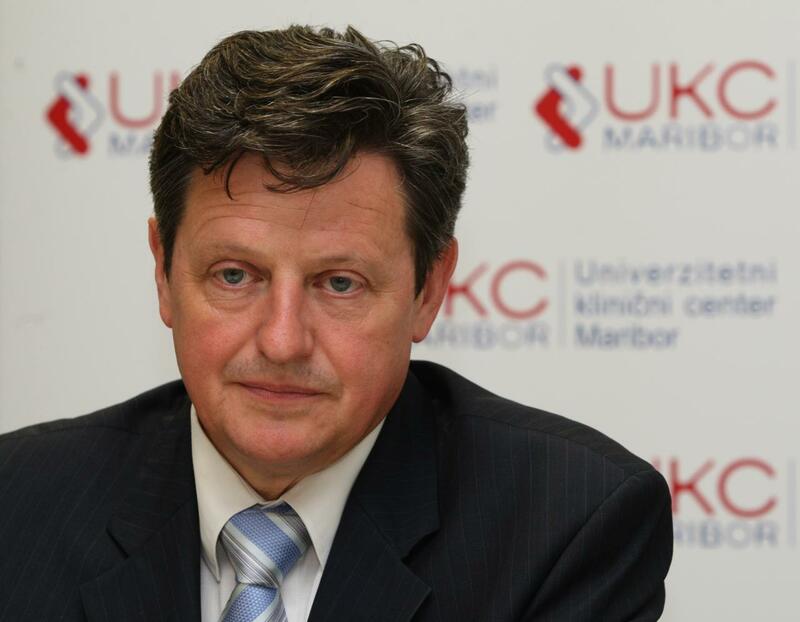 He was awarded the Prešeren Univeristy Award. 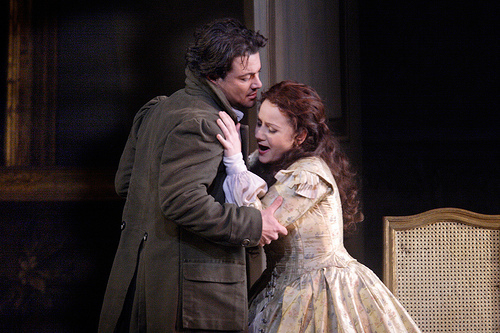 Among other roles, he starred as Alfred in Verdi’s La Traviata in the Ljubljana Opera house. He continued his studies at Mozarteum in Salzburg. In 2011, he received the Prešeren Award. Bernarda Bobro, a soprano singer who finished her studies at the Academy in Graz. She made her debut at the Royal Opera House in Covent Garden. Also, she starred as Violetta in Stuttgart under Marko Letonja. 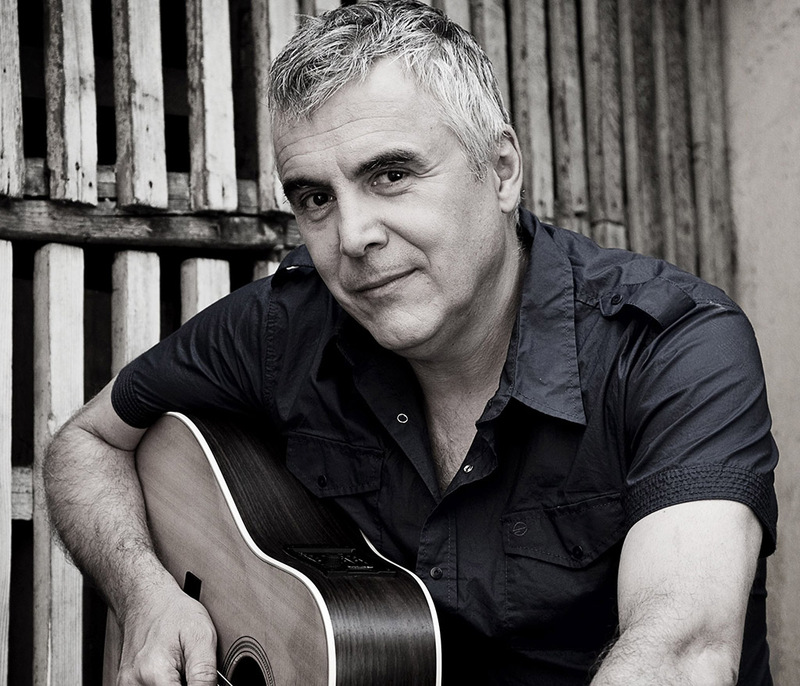 Zoran Predin (1958), a singer-songwriter and a member of the famous Slovene music band Lačni Franc. Also, he produces music for films and theatres. He has released 12 singles. He is a legend of the Maribor singer-songwriter scene. Maja Keuc (1992), a singer who represented Slovenia at the 2011 Eurovision Song Contest with her hit single Vanilija, where she ranked 13th. Studying music at the Academy in Rotterdam, the Netherlands, she has released a couple of singles in cooperation with the music band Papir. 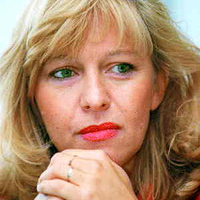 Maja Pihler – Bilbi (1981), a musican and actress who studied in Vienna. Having lived in Berlin for a while, she returned to Slovenia. She performs under the stage name Bilbi. She has released two solo albums (Drobne slike, Toskana). She is also the arts director of the Student English Theatre at II. gimnazija Maribor. 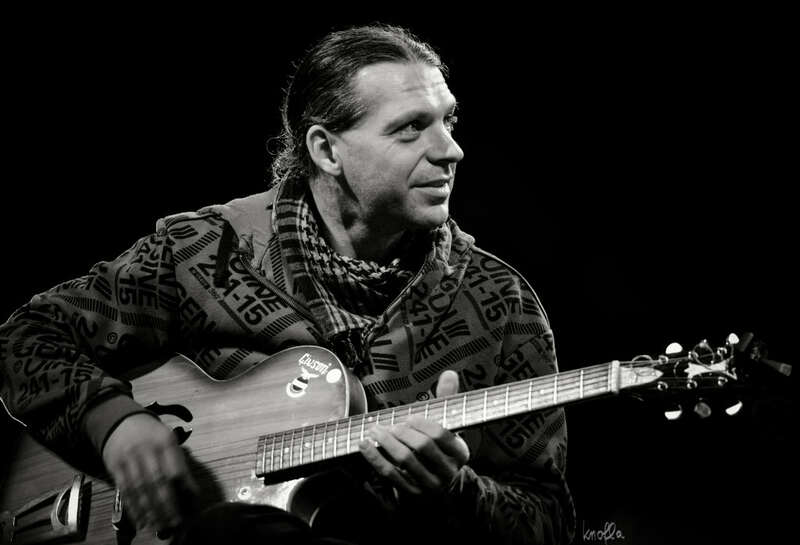 Igor Bezget (1968), a guitarist who has been very successful in the jazz, ethnic and improvisational music scene. He was a student at Anton Bruckner Privatuniversität in the Jazz Department. Currently, he is studying Indian music with Pt. Biswajit Roy Chouduryu and Pt. Suresh Talwalkar. He has already released more than 40 projects in a variety of music styles. 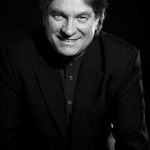 He works as a music teacher and a guitar instructor at a private music school in Logatec and at the private music school B.A.S.E..
Brane Šturbej (1961), actor and professor of acting at AGRFT Ljubljana (Academy of Theatre, Radio, Film and Television Ljubljana). 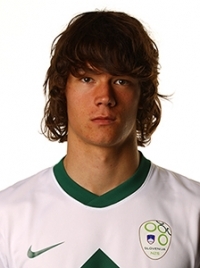 After graduating, he accepted an acting job with SNG Ljubljana (Slovene National Theatre Ljubljana). 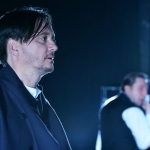 Since 1989 he has been a regular member of SNG Maribor, where he created some memorable roles: in Goethe’s Faust the role of Mefisto, in Shakespeare’s Hamlet the role of Hamlet etc. He has been the recipient of numerous rewards for his work at home as well as abroad. 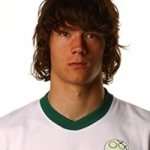 He is currently a member of SNG Drama Ljubljana. Boris Ostan (1960), actor. 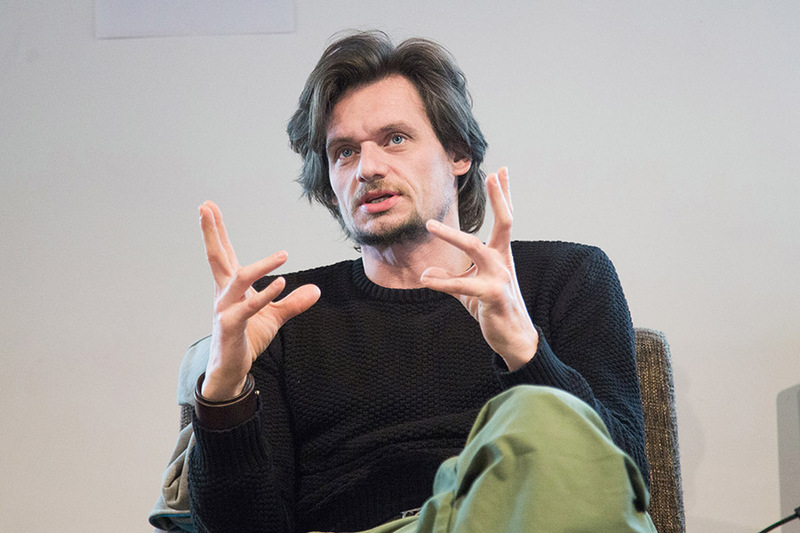 He graduated from AGRFT Ljubljana (Academy of Theatre, Radio, Film and Television Ljubljana). He enrolled in postgraduate studies at École Jacques Lecoq in Paris. He was also professionally active in London. Since 1983 he has been an active member of MGL (Ljubljana City Theatre). 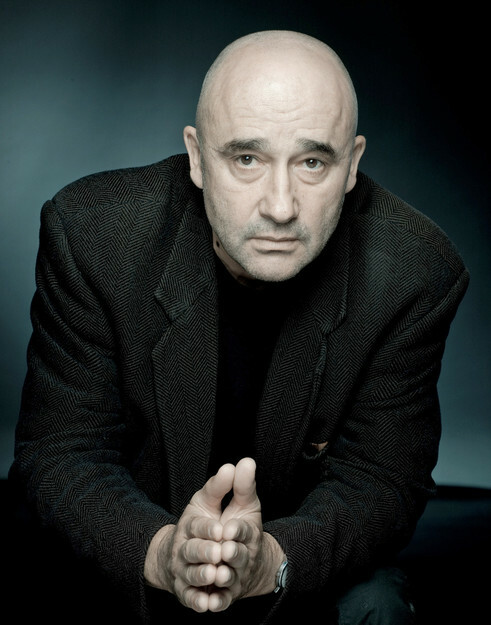 He has acted in numerous theatres in Slovenia and abroad and collaborated in TV, film and other projects. 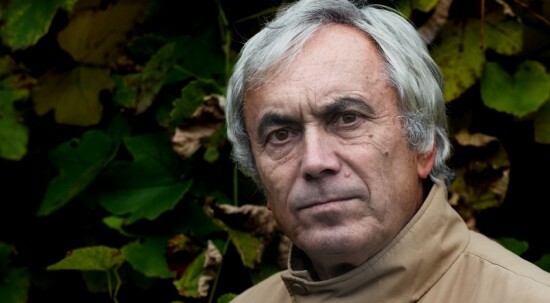 He has received numerous awards, including Borštnik, MESS, Dnevnik, Župančič and other awards. 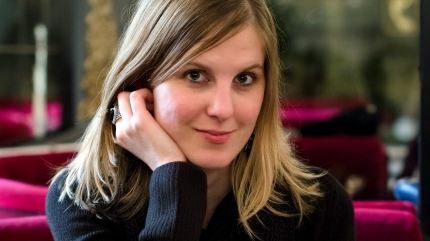 Tina Vrbnjak, stage actress, since 2009 a member of SNG Drama Ljubljana (Slovene National Theatre Drama Ljubljana). She played the leading roles in some films (Dvojina, Skriti spomin Angele Vode …). 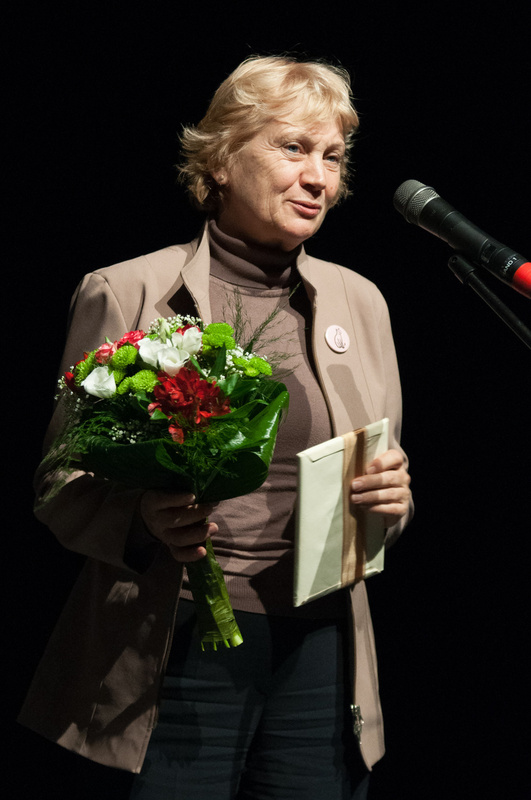 Milada Kalezić (1954), stage actress, member of the SNG Drama Maribor ensemble (Slovene National Theatre Drama Maribor). She acted in films, such as “To so gadi”, and is a recipient of numerous respected awards e.g. the Borštnik ring 2011, Glazer listina 2010, The Prešeren fund award 1998 etc. 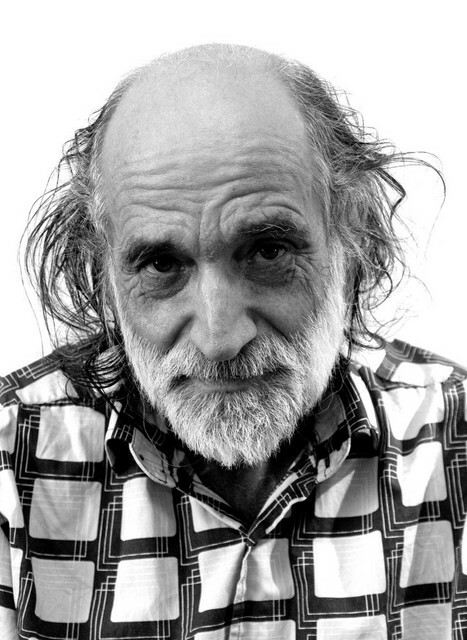 Peter Boštjančič (1952), stage actor, since 1996 a member of the Celje ensemble, when he joined SNG Maribor (Slovene National Theatre Maribor). He acted in around 100 roles and worked on more than 20 films. He is an exceptional character actor, blunt, candid and eruptive. 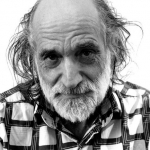 His creations have been awarded at the Borštnik Theatre Festival four times and he has also been the recipient of numerous other awards. Primož Bezjak, actor and choreographer, graduated from AGRFT (Academy of Theatre, Radio, Film and Television). 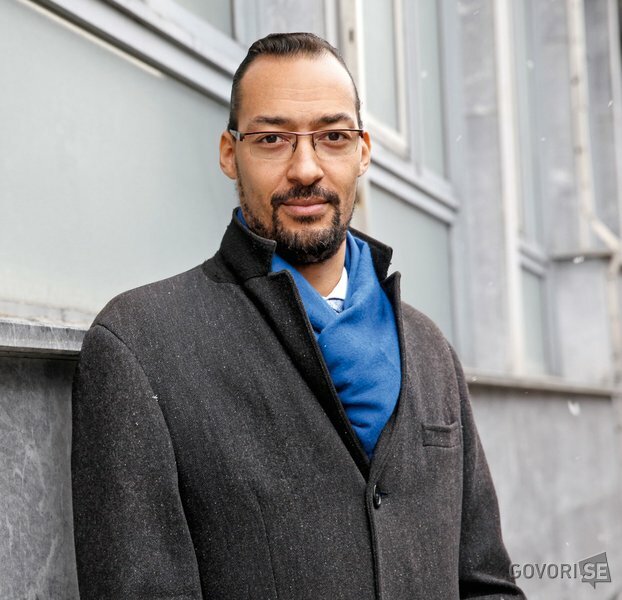 Together with his colleagues he created the spin-off group “Beton Ltd.” At the end of 2008 he joined Slovensko mladinsko gledališče (The Slovene youth theatre) where he has also been active in non-institutional projects and groups (Via Negativa). To the wider public he has become known for his film roles, for example as “Djura” in “Petelinji zajtrk”, the most viewed Slovene film. Uroš Kaurin, after taking courses at the SNDO / choreography de Theaterschool Amsterdam, he joined Slovensko mladinsko gledališče (The Slovene youth theatre). Even as a student he actively participated in Slovene theatre and dance performances and is still active in the non-institutional scene e.g. Via Negativa. To the wider public he is known for his role in the comedy “Gremo mi po svoje”. Vito Weis, stage actor. 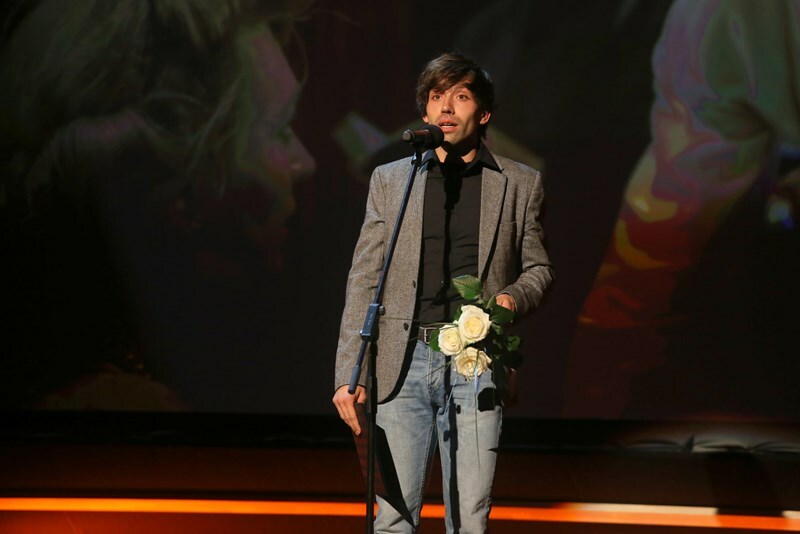 In 2015 he received the Prešeren Fund award for a young actor. 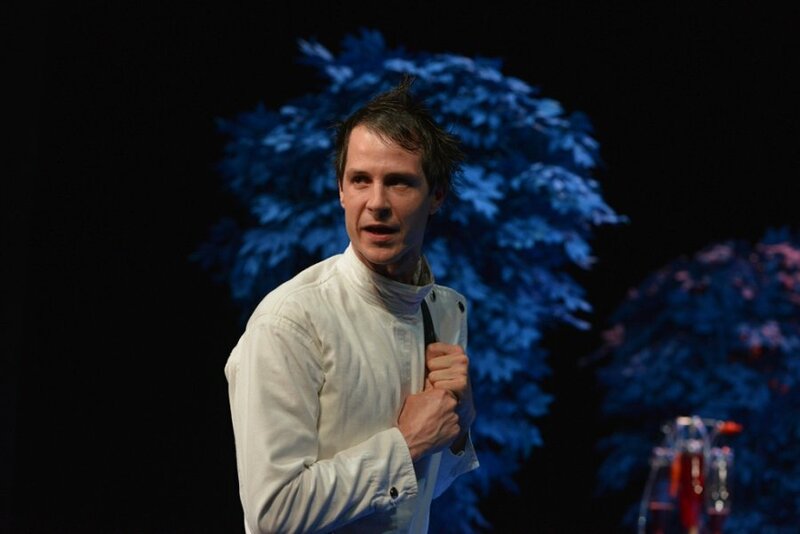 He acted in the ensembles of SNG Drama Ljubljana (Slovene National Theatre Drama Ljubljana) and Mladinsko gledališče Ljubljana (The Slovene youth theatre). Peter Harl, stage actor. He studied at AGRFT Ljubljana (Academy of Theatre, Radio, Film and Television Ljubljana). 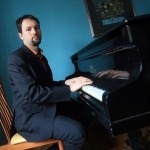 He is currently a member of the SNG Nova Gorica (Slovene National Theatre Nova Gorica) ensemble. He is the recipient of the Primorska award for acting achievements and the award for the best male performance at the “Festival hrvatske drame za djecu” (Croatian festival of children’s theatre). 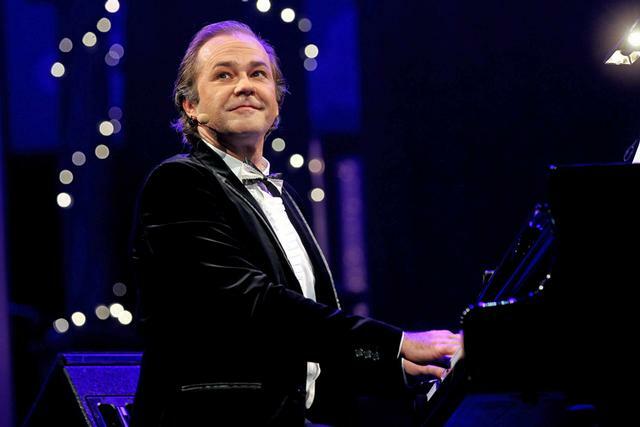 Jure Ivanušič (1973), stage and film actor, director, screen writer, concert pianist, composer, chanson singer and interpreter. 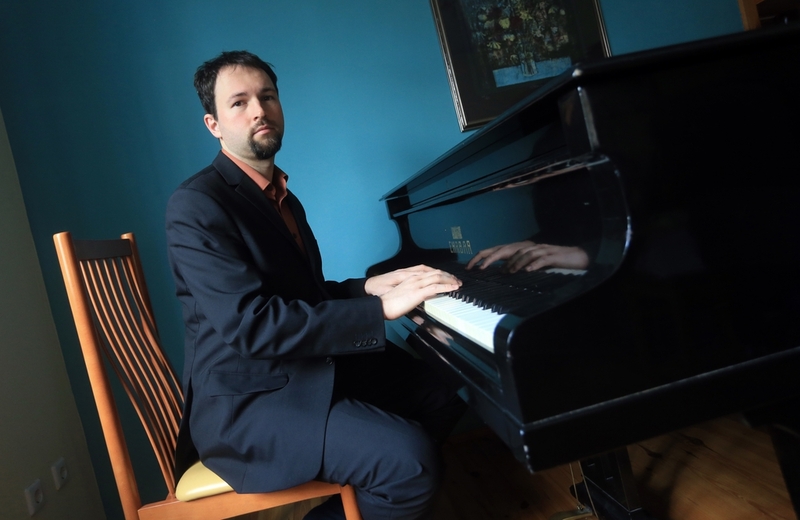 He studied stage acting at AGRFT Ljubljana (Academy of Theatre, Radio, Film and Television Ljubljana) and piano at Universität für Musik und Darstellende Kunst in Graz. He shared the stage with Vanessa Redgrave at UNICEF concerts in London, Syracuse and Warsaw. Since 1992 he has been performing regularly around the world with Rade Šerbedžija. 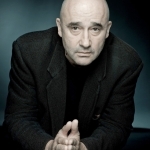 He is a multiple recipient of the Festival Šansona award (2001, 2005) and the Slovenske popevke award(2003). 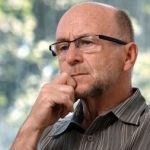 Tone Kuntner (1943), poet and actor, professor at AGRFT in Ljubljana, member of City Theatre Ljubljana, is the recipient of various awards at the national level. Andrej Brvar (1945), editor and poet. 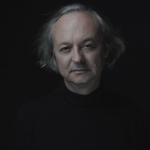 He is the recipient of some prestigious national awards such as the Prešern award, the Glazer award, the Kajuh award. He published several collections of poems: “Naplavine”, “Pesmi”, “Retrospektiva”. 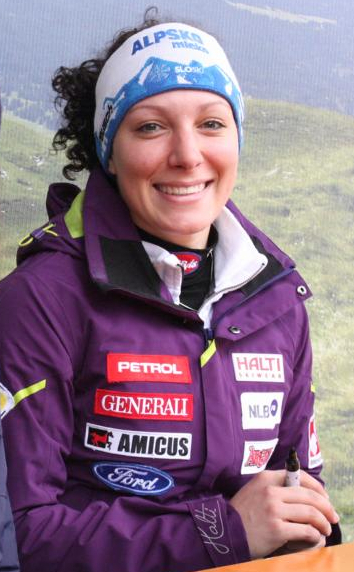 Danica Križanič Müller, she graduated from The Faculty of Arts in Ljubljana majoring in Slovene literature and the English Language. 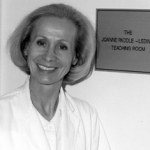 She has spent most of her teaching time at II. gimnazija Maribor, where she still mentors a creative writing workshop and is the chief editor of our high school annual collection of poems. 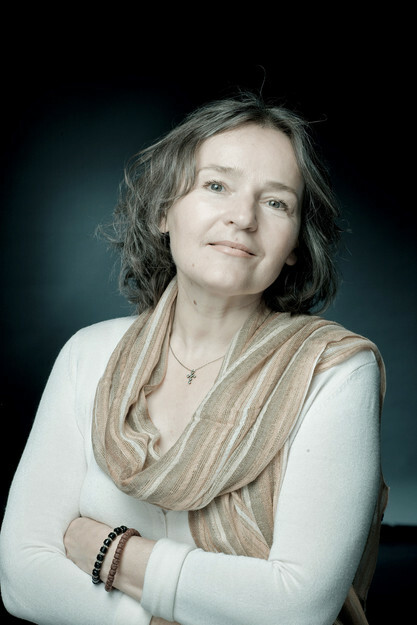 She published three collection of poems: Topli skriti veter (1991), Doseganje glasu (2001) iand Odprta praznina (2009) and she regularly publishes in the following literary papers: “Novi revija”, “Literatura” and “Dialogi”. Anka Krašna (1950), studied painting at the Academy of Arts in Ljubljana. 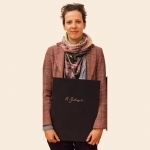 After her studies she specialised in different institutions around Europe and the USA. 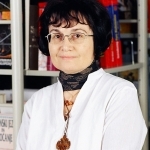 Currently she works as a professor at the Faculty of education in Maribor. Oto Rimele (1962), studied at the Faculty of Arts in Ljubljana and further specialised in Europe and the USA. 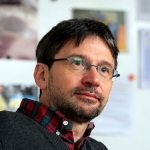 Currently he works as a professor at the Faculty of Education in Maribor and is a visiting lecturer at other faculties. 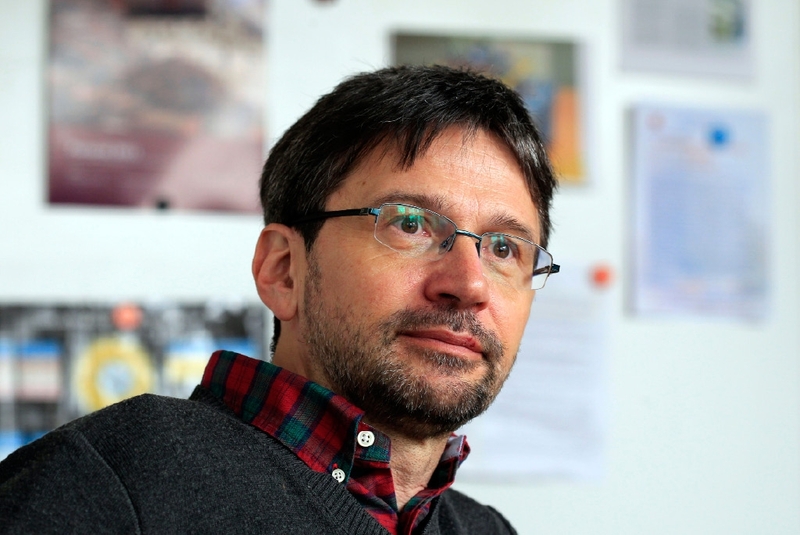 In 2013 he received the notable award: Prešeren Foundation Award of The Republic of Slovenia. 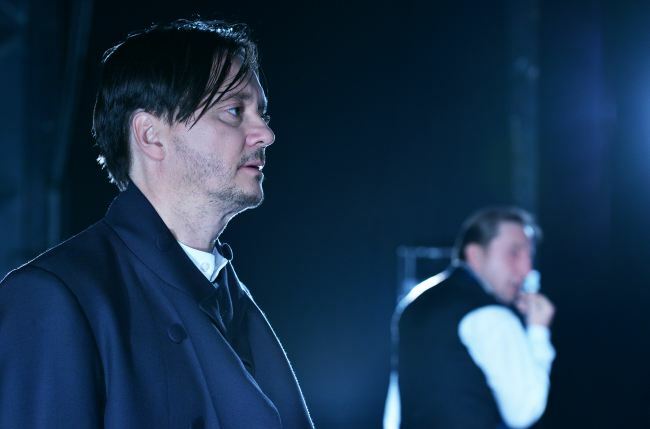 He was also a member of the controversial group “Laibach”. Polona Petek (1970), graduated from the Academy of Arts and Design in Ljubljana in 1994, she further continued her studies at the University of Maribor, majoring in Mathematics. In 2009 she obtained her Master’s degree in painting. 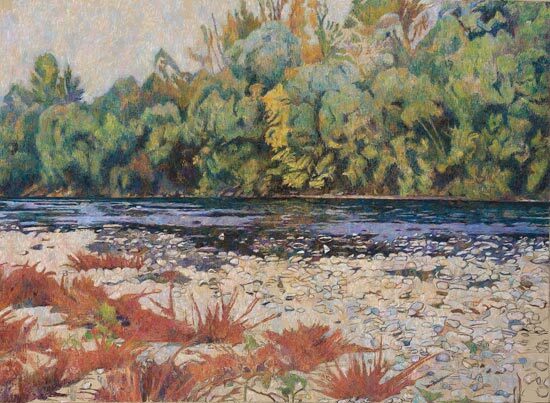 Her works mostly focus on figurative painting and landscapes. Nika Autor (1982), she works in the field of contemporary art. She finished her studies at the Academy of Fine Arts in Ljubljana. 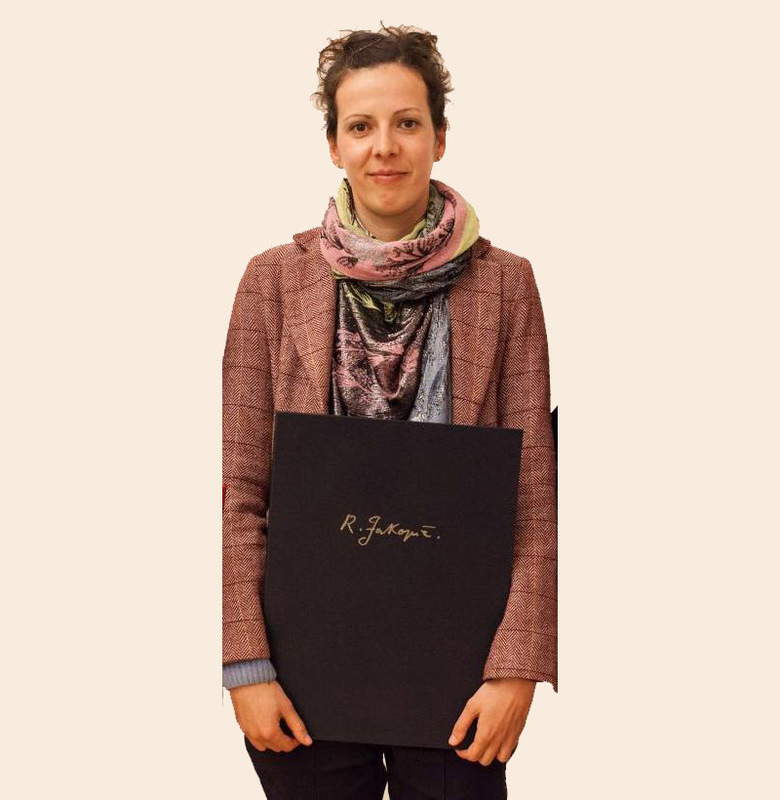 She finished her PhD in Vienna at the Academy of Fine Arts in 2015. She is a part of the collective Newsreel Front.